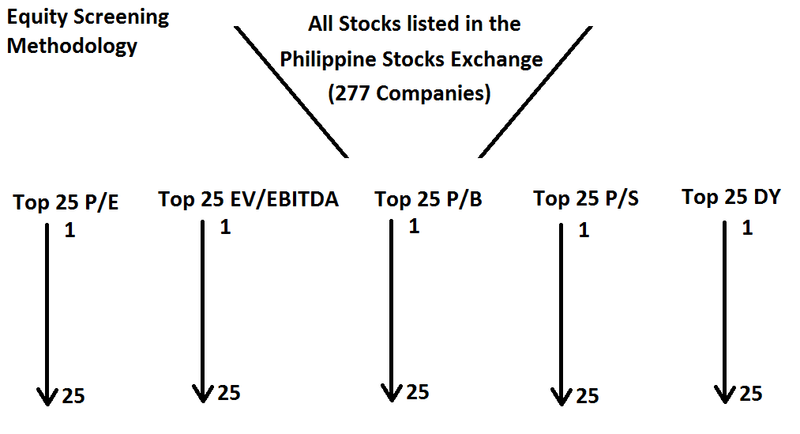 The "Top 25 Cheapest Stocks in the Philippines" is a monthly publication by The Filipino Investor to give investors in the PSE a sense on what are the cheapest stocks at the current market prices. 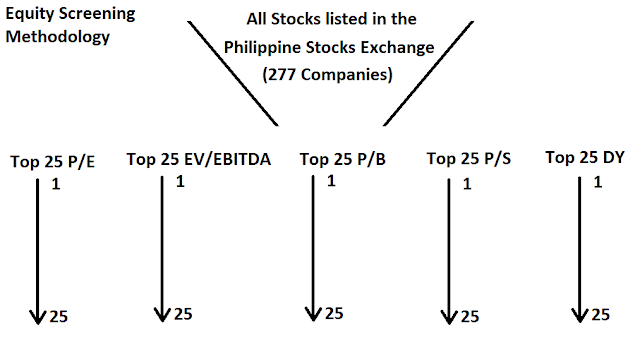 This will be particularly useful to value investors a.k.a. those investors who like to buy companies whose current market price is selling cheap relative to quantifiable metrics such as earnings, sales, book value, dividend etc.